Trädcamping The Nest. För dig som vill ha en exklusiv och unik upplevelse i Luleå skärgård. 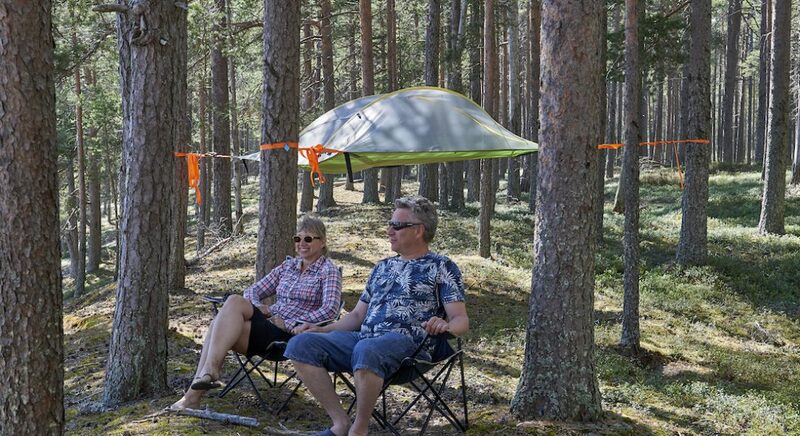 Escape to The Nest and enjoy the isolation of Sweden’s only island campsite in the trees. 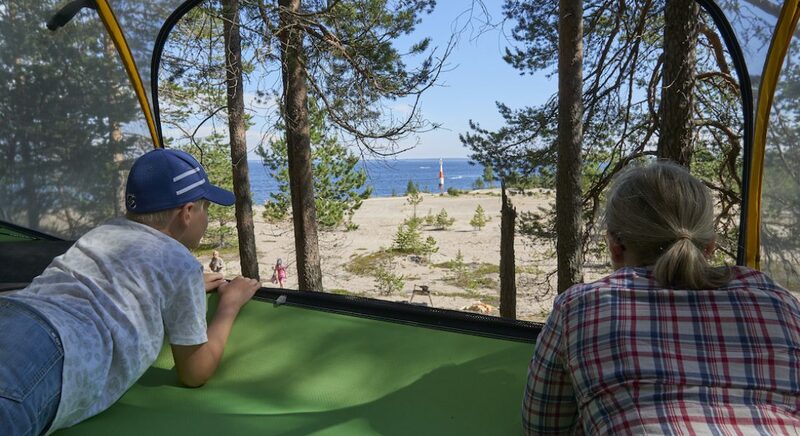 Here, in the Lulea archipelago you will experience the pure joy of the midnight sun, unspoiled nature and wilderness at its best and the hospitality of an international team of adventurers, guides and lovers of trees and Swedish Lapland. Take the opportunity to test our new unique tour.. 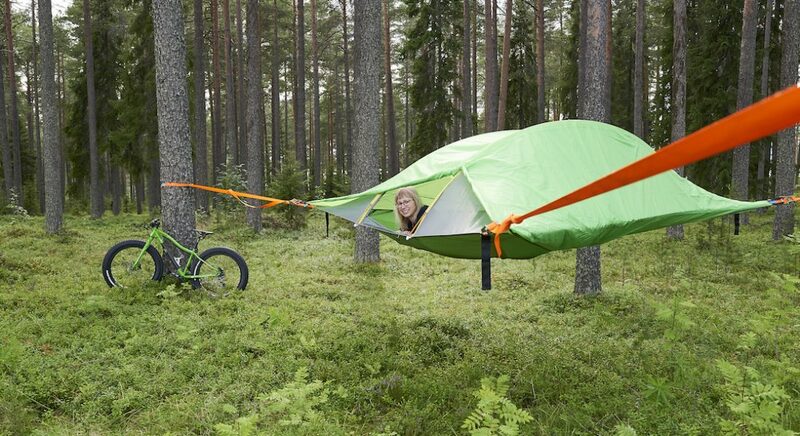 Experience a night in a tree tent on a deserted island. We’ll take you out to your own island. Read more about the tour below. You can choose if you want to book activities like fatbike, kayak or beach yoga. Or maybe you just want to relax and take it easy, your choice. Unique Island adventure / Leave no trace, not even your footprints … stay in the trees! Stay on your own island in a truly once in a lifetime experience by staying in Luleå archipelagos only internationally certified Eco island experience. You will be taken away from it all by your own boat to a gorgeous and remote location in the outer archipelago where you will discover not only yourself but the true meaning of peace and serenity. Your guide will whisk you away to one of the islands in the 1300 island archipelago in the far north of the Gulf of Bothnia to relax, explore and enjoy. The choice is yours … it’s your island.